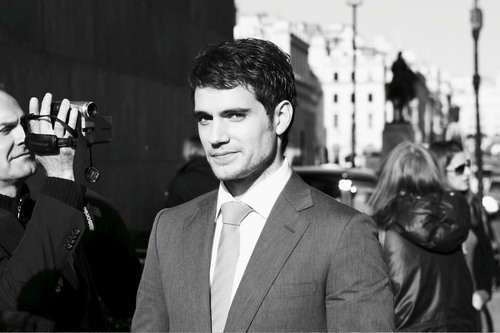 Henry Cavill - Dunhill Ad. Henry Cavill - Dunhill Ad behind the scenes.. HD Wallpaper and background images in the Henry Cavill club tagged: henry cavill cavill henry actor british charles brandon tudors. This Henry Cavill photo contains suti biashara and biashara suti. There might also be nyayo, suti ya nguo, seti, and seti ya nguo.